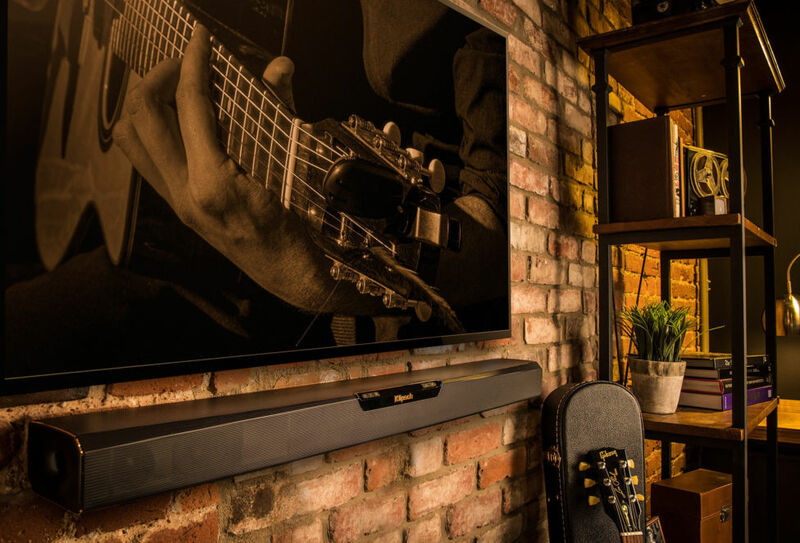 Are you ready to experience your movies and music like never before? 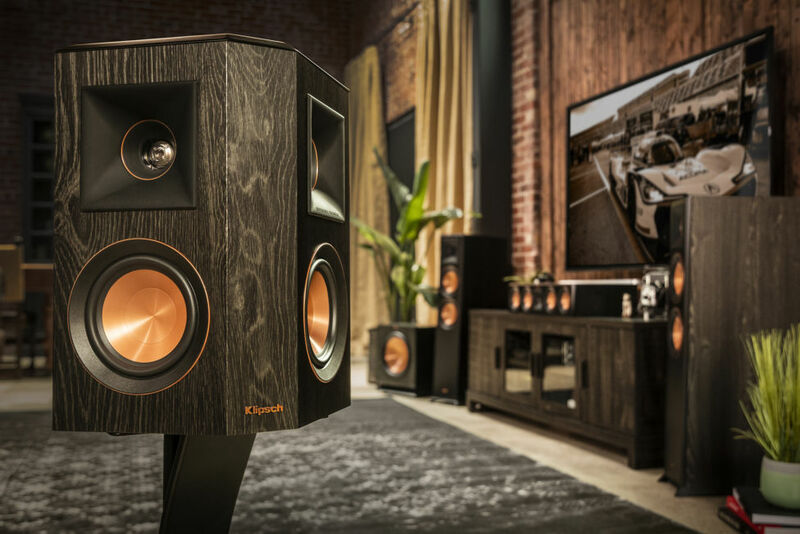 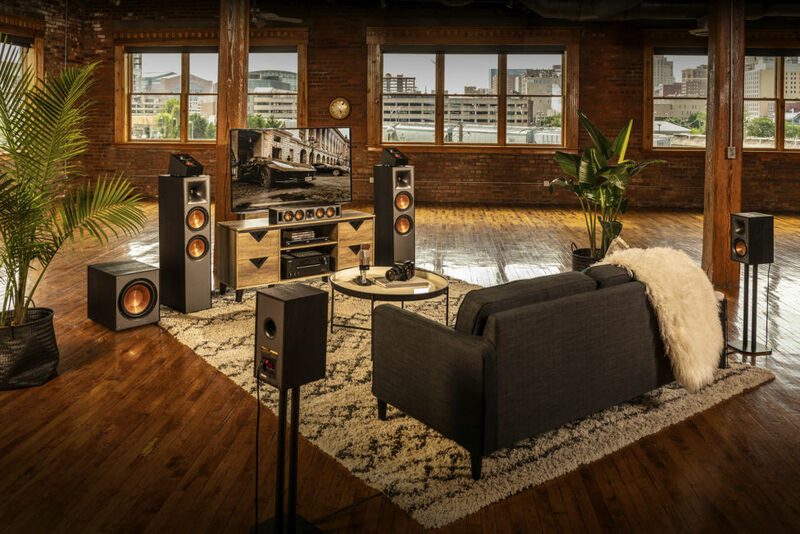 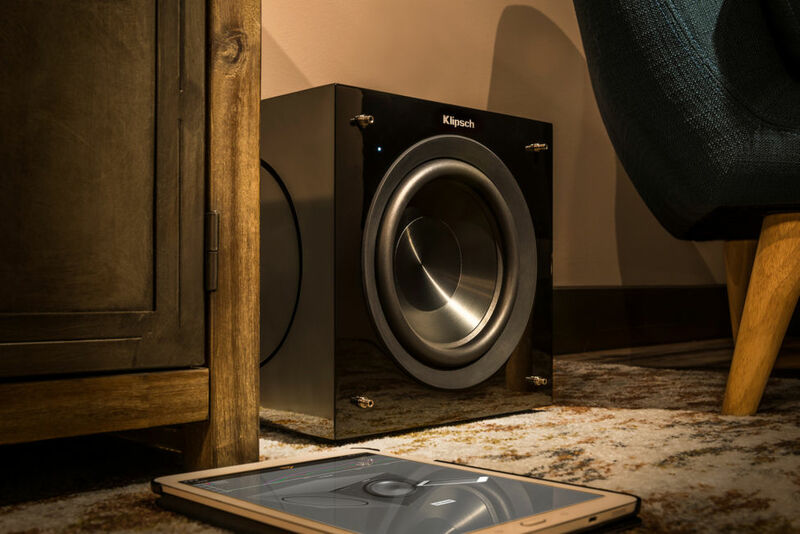 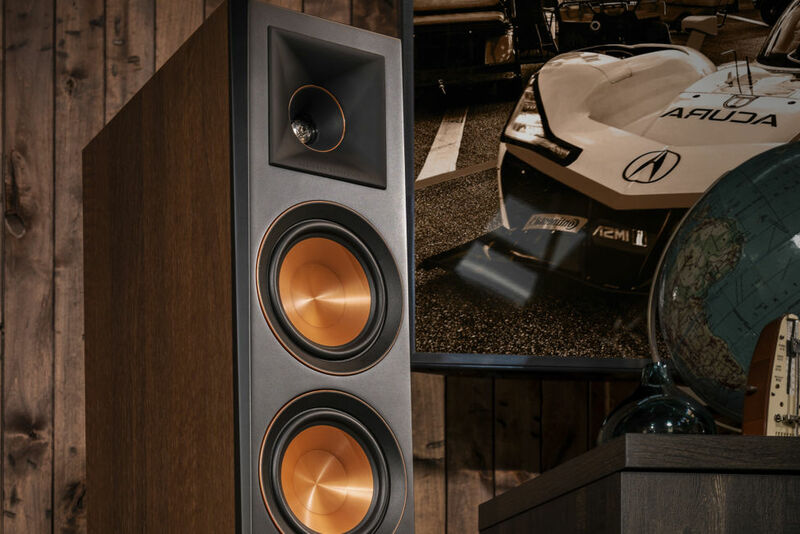 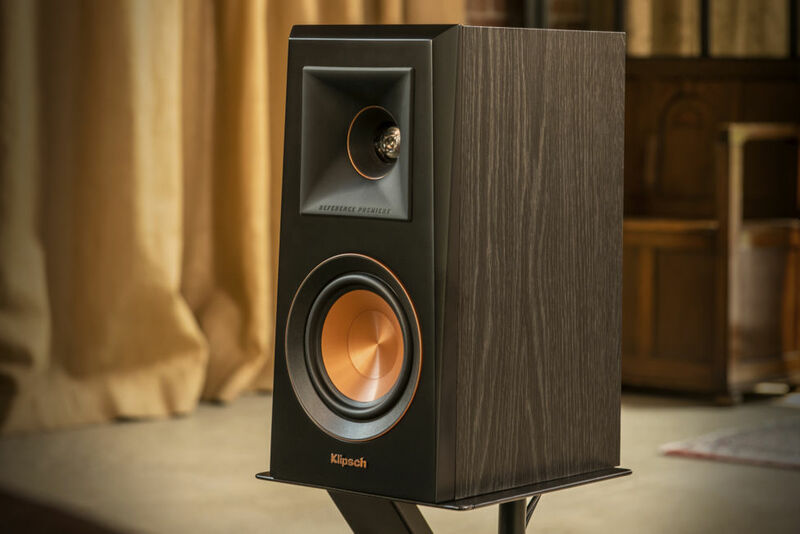 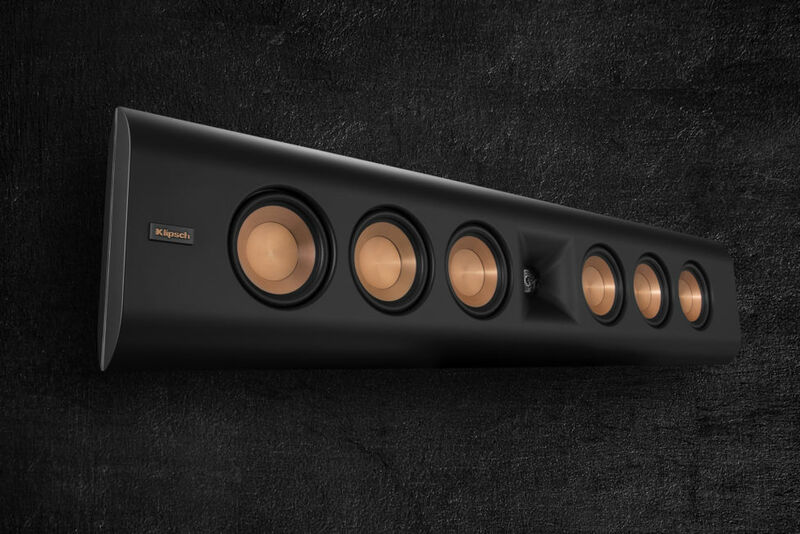 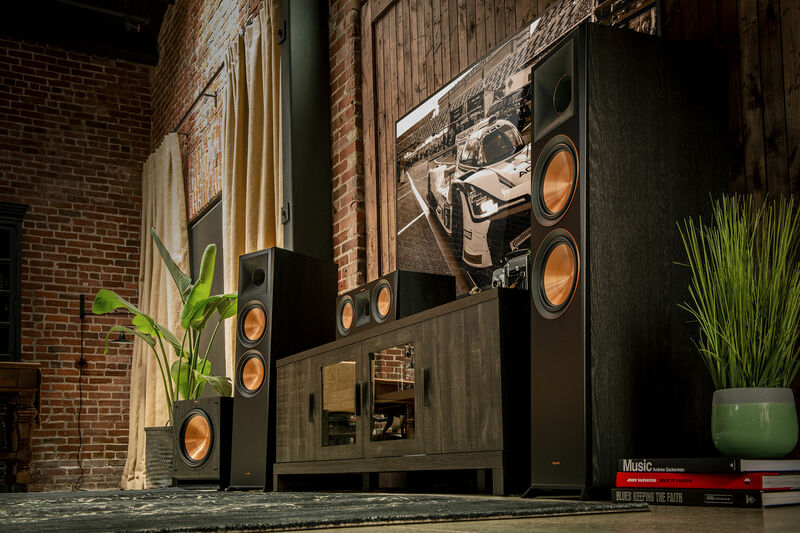 A Klipsch Home Theater is able to bring you closer to the action like no other speaker can. 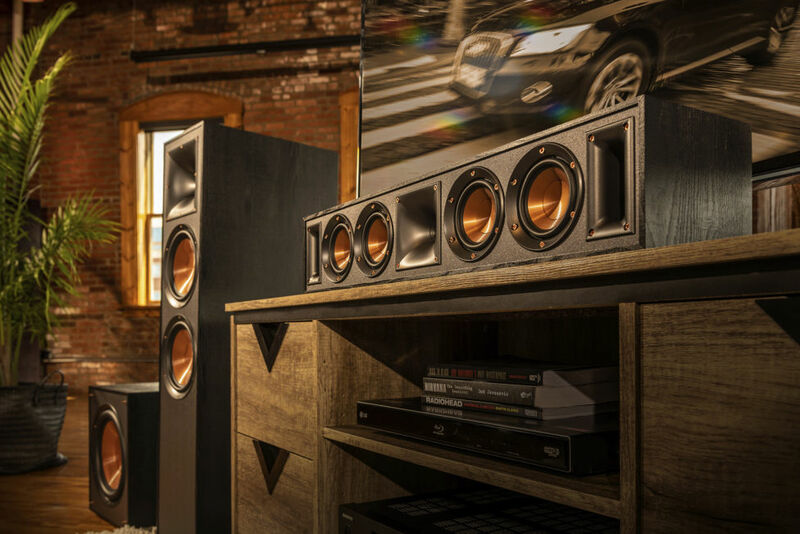 Don't just hear the difference, feel the difference with our state-of-the-art speakers.